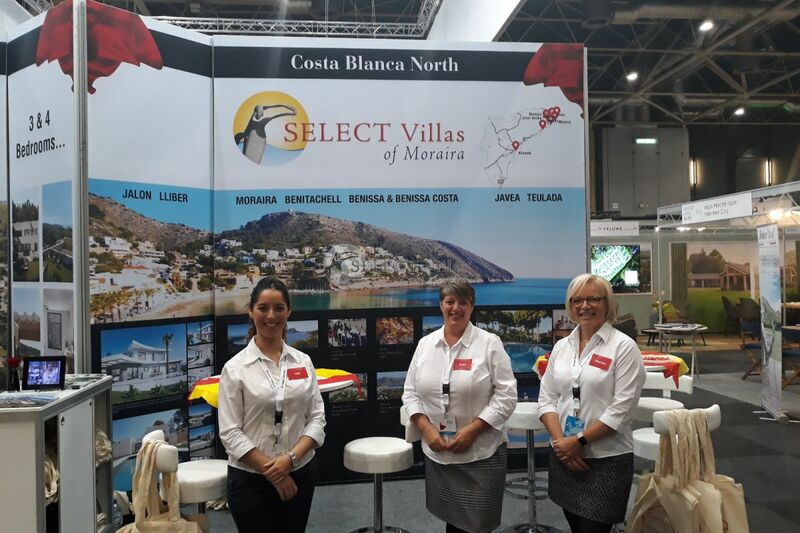 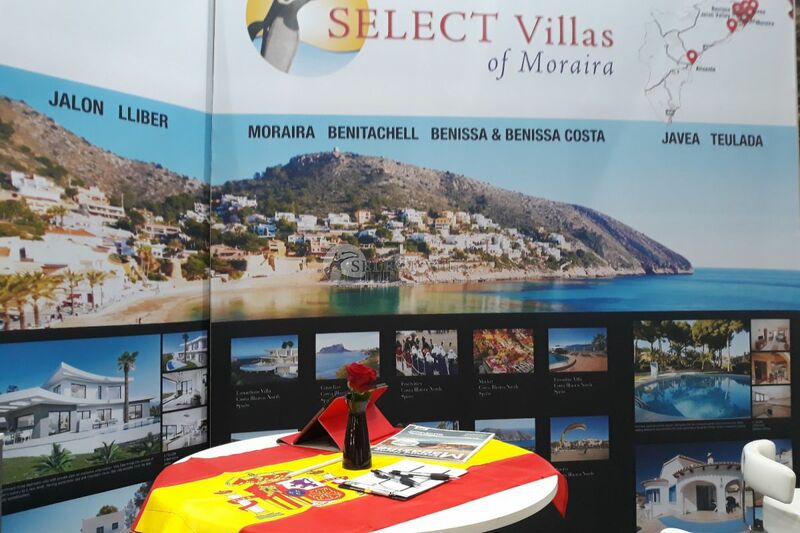 Dawn, Julia and Maureen have now returned from Utrecht, Netherlands where they were representing Select Villas of Moraira at the Second Home Exhibition. 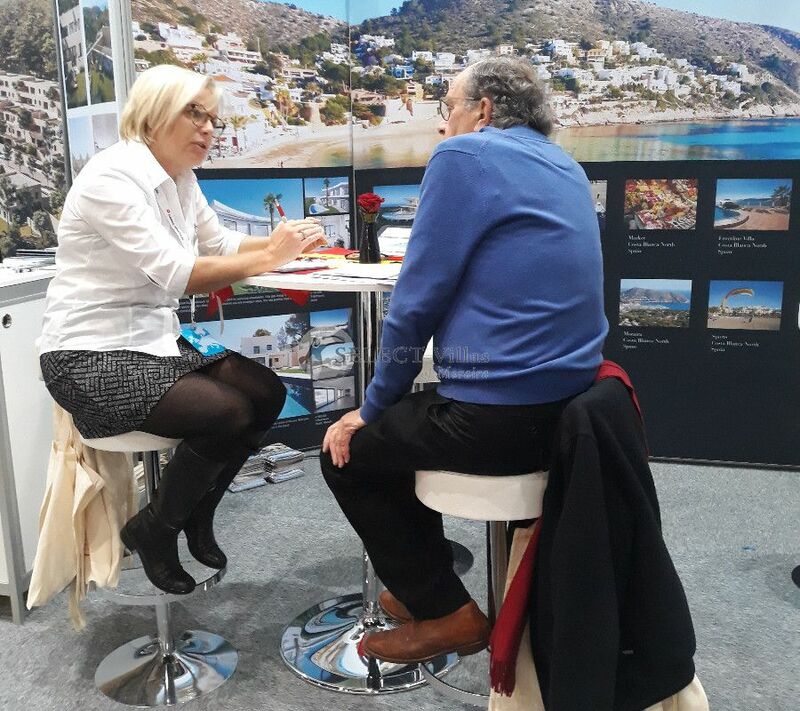 The exhibition was over 3 days and was attended by over 7500 people interested in purchasing a second home. 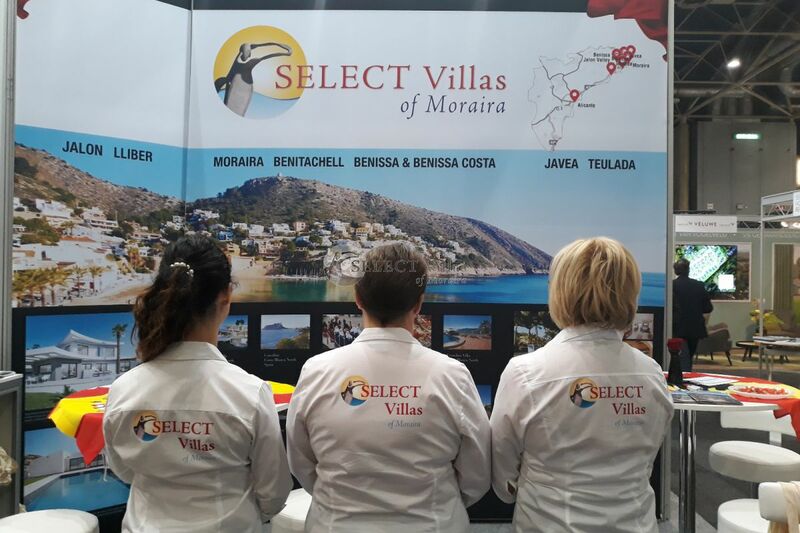 The Select Villas team were kept busy talking about Moraira and the surrounding area, our services and properties. 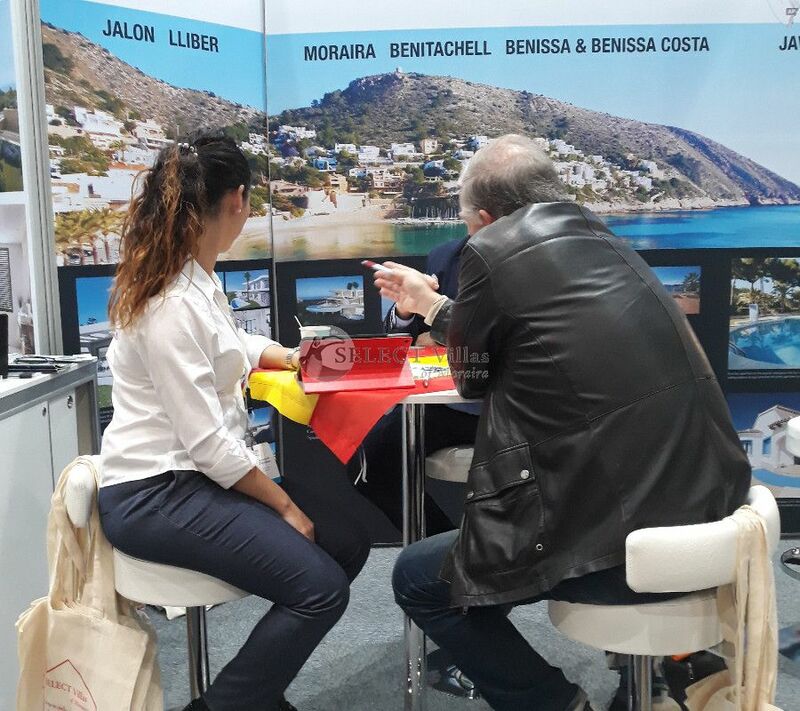 It was a great experience and a successful first attendance, we hope to visit Utrecht again.